The concrete line pump is one kind of concrete pump that needs steel or flexible concrete placing hoses to be manually attached to the outlet of the line pump. Those pipes can make you pour concrete to everywhere you want. 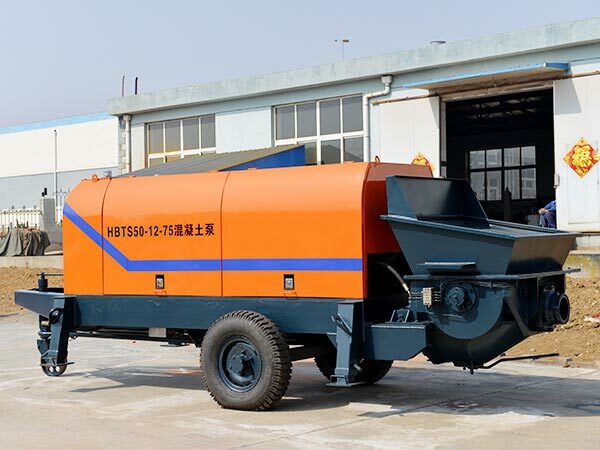 The line pump concrete machine successfully overcome some difficult pouring problems, such as pumping distance, pumping height, difficult to reach. When there is no concrete pump, we use some kinds of wheelbarrows or buckets to convey concrete. With it, we will save much time and labor. It can convey concrete by the pipes. 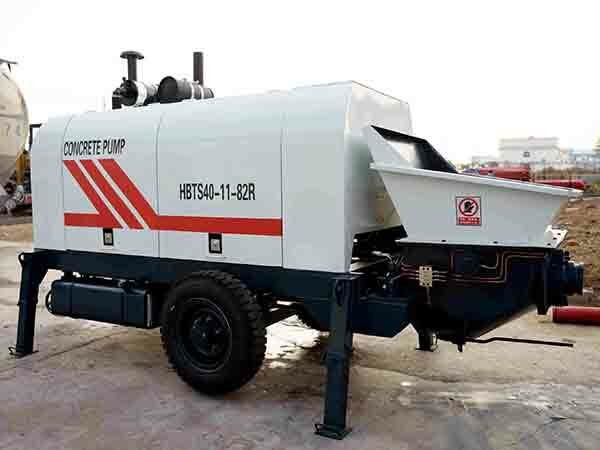 We have many types of concrete line pumps for sale, such as: XHBT-25SR, XHBT-30SR, HBTS-40SR, HBTS-50SR, HBTS-60SR, HBT-20, HBT-30, HBT-40, HBT-50, HBT-60, etc. The concrete pump has been invented and developed for hundreds of years. At the early year of 1907, Germany began to research and development concrete pump. 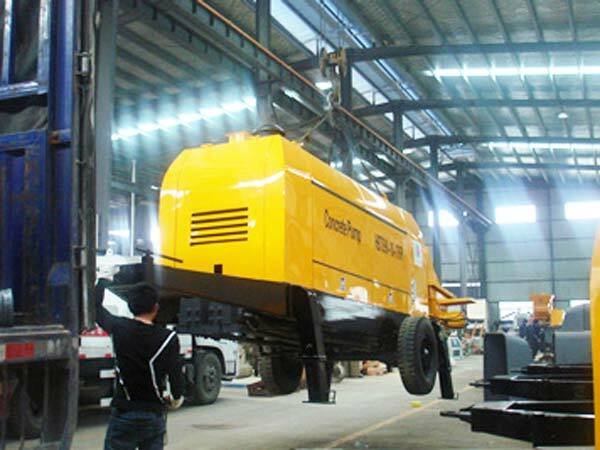 Accordingly, the world had a great passion of researching and manufacturing concrete pump. In 1913, the Cornell of American invented the first set of prototype concrete pump. 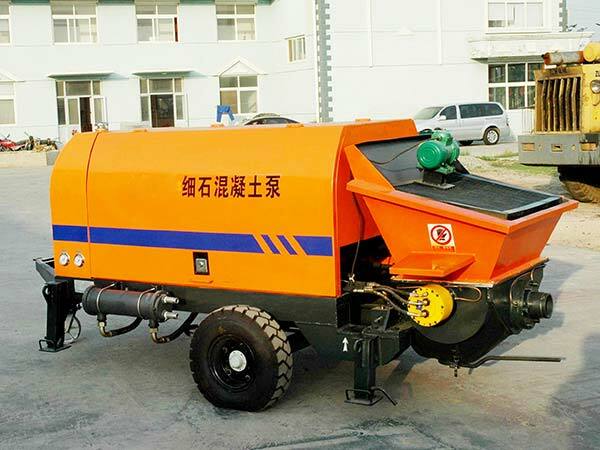 At that time, he obtained a patent of concrete pump. 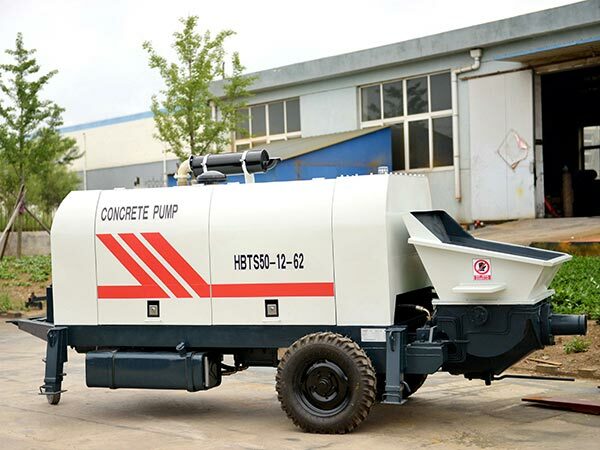 After knowing the concept of concrete pump, people have updated the technology, function and appearance for many times. Each generation of it has new breakthrough both in pumping distance and pumping volume. In order to catch up with the trend of the times, we insist to innovate in many aspects of functions. Today, we have formed a comprehensive service system containing research and development, manufacture, sales. 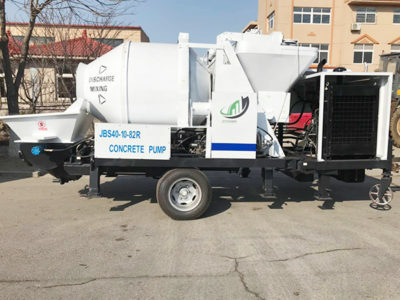 We are a reliable concrete pump and concrete pan mixer manufacturer and supplier for customers. 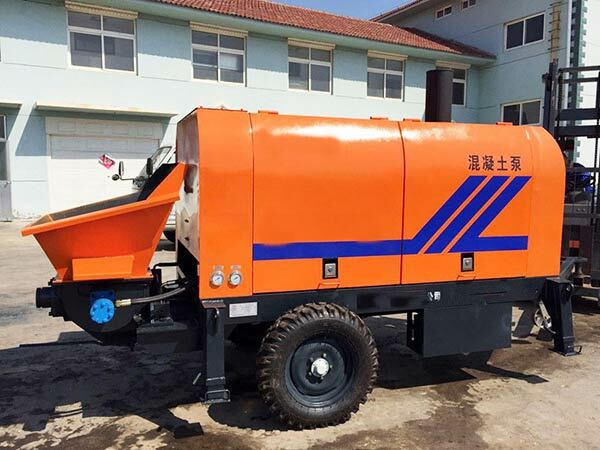 Do you know why many customers choose our concrete line pump for sale? Look at the advantages of our concrete line pumps. People have an eternal pursuit for the height of building. 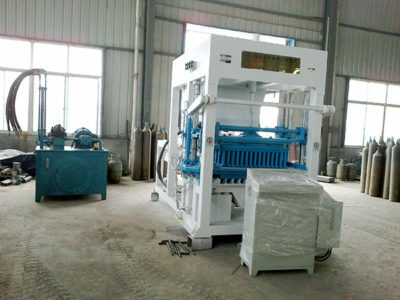 So, it needs high outlet pressure of concrete line pumping machine. 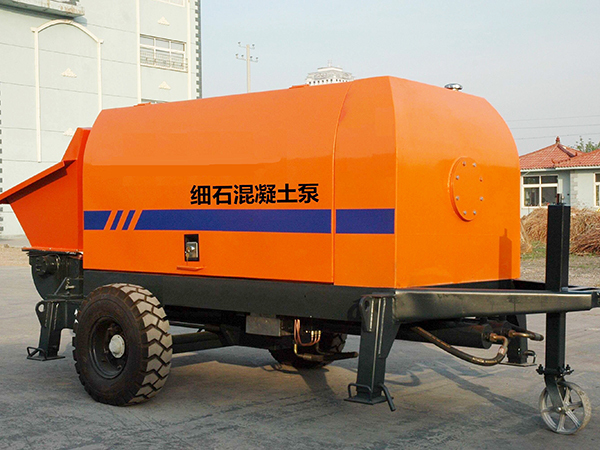 At present, our concrete line pump can reach 1500 horizontal conveying distance and 350 vertical conveying distance. High outlet pressure is an important developing trend at present and in the future. 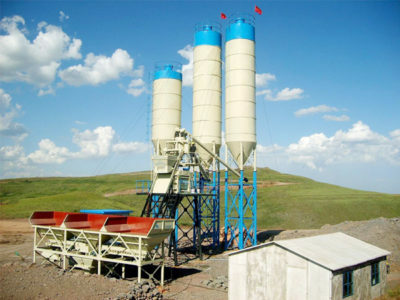 To satisfy requirement of pumping large concrete in short time, we have promote the theoretical throughput continuously. 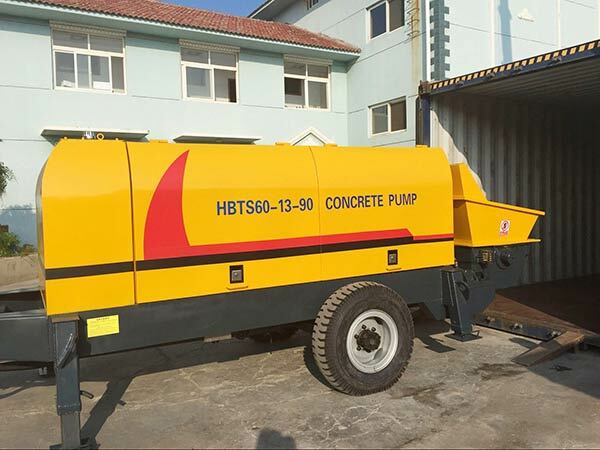 The concrete line pump rates of our factory is rather high. It can reach 30, 40, 50, 60, 80, 90m3/h. 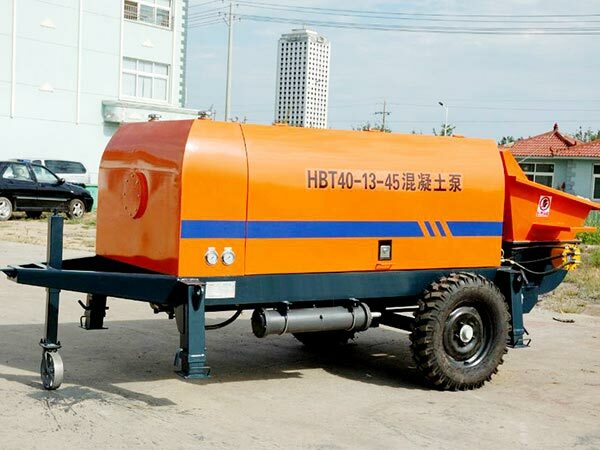 Through new technology innovation, the line concrete pump for sale and concrete trailer pumps for sale of our factory can convey concrete to some difficult places to reach. You don’t need to worry about the pumping places. 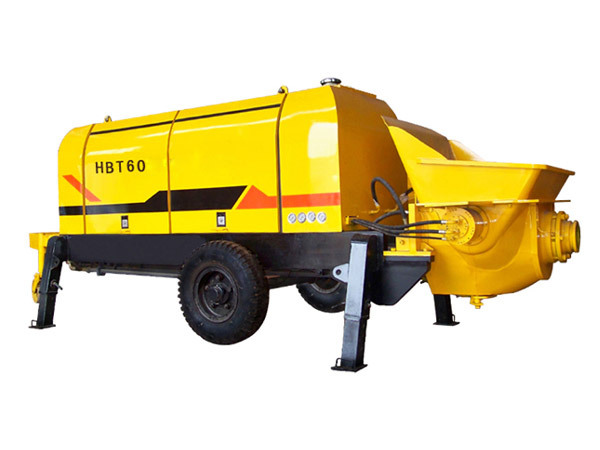 The concrete line pump can be used in harbors, bridges, tunnels, buildings and so on. 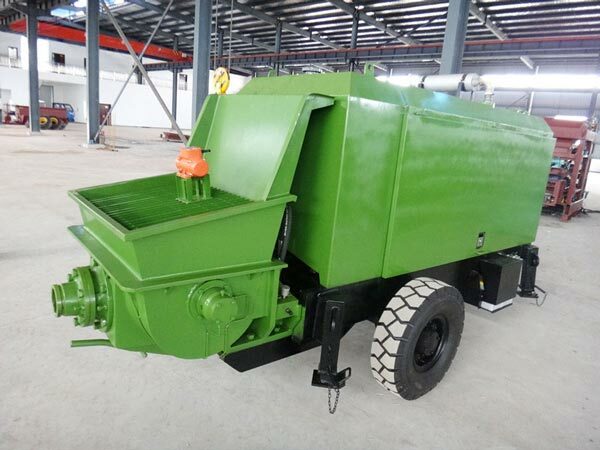 As professional concrete machinery manufacturer, we not only have line pumps for sale, but also mobile concrete plant for sale, electric cement mixer for sale, etc. 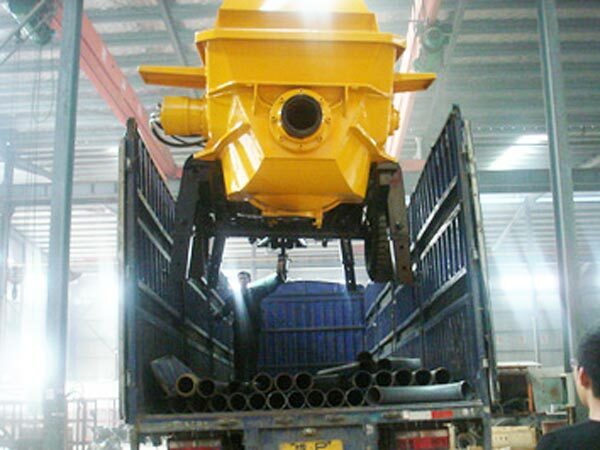 Concrete batching plant, concrete mixer and concrete pump are our main products. If you want to buy one of them, contact us. We have various types for each kind of product. Tell us your need, we will give you the most appropriate machine. 1. We will answer your email the first time we have received your inquiry.